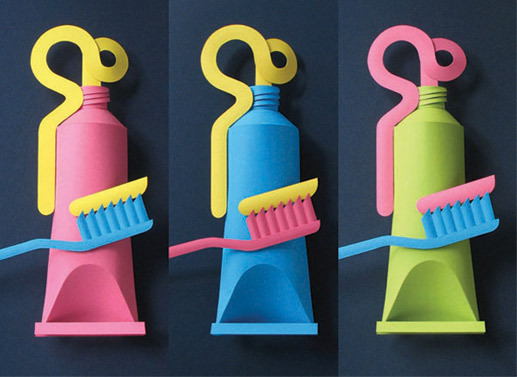 This entry was posted in Paper sculpture and tagged bathroom art, blue and pink toothbrush, Paper art, paper toothpaste, toothpast on November 2, 2015 by Graham Lester. 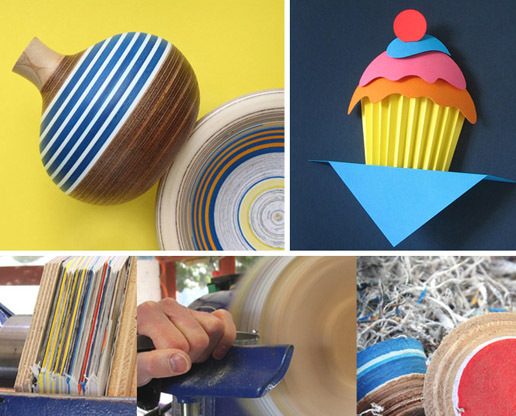 This entry was posted in Paper sculpture, Recycled bowls and tagged Paper art, turned art on March 30, 2015 by Graham Lester. 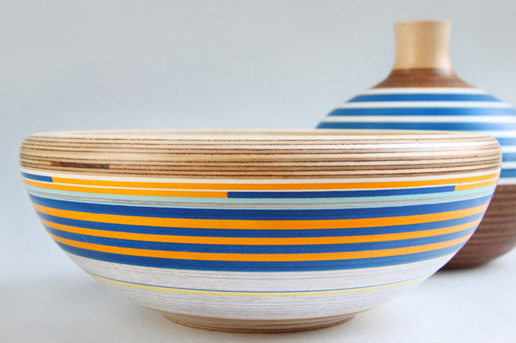 1st– 5th February 2015, with Open Studio Network. 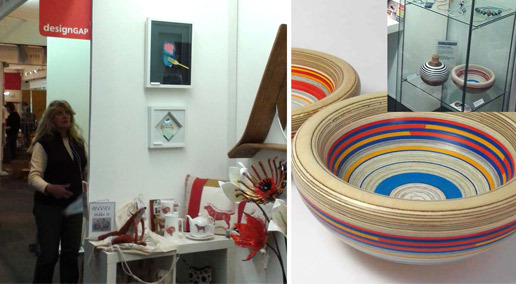 This entry was posted in Paper sculpture, Recycled bowls and tagged exhibition nec, Paper art, Paper sculpture, turned art on February 10, 2015 by Graham Lester. 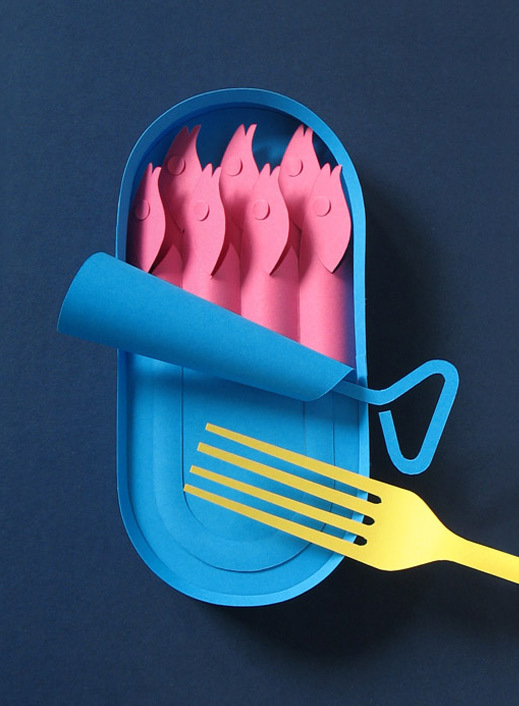 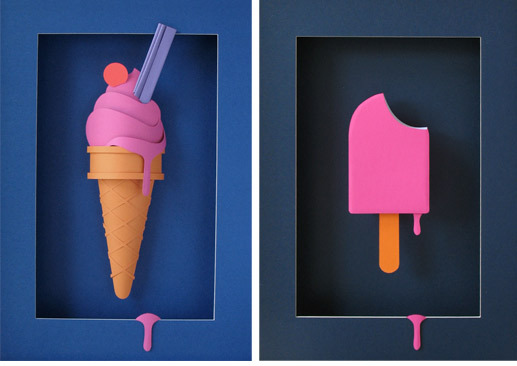 This entry was posted in Paper sculpture and tagged Paper art, Paper ice cream, Paper sardines, Paper sculpture on January 10, 2015 by Graham Lester.